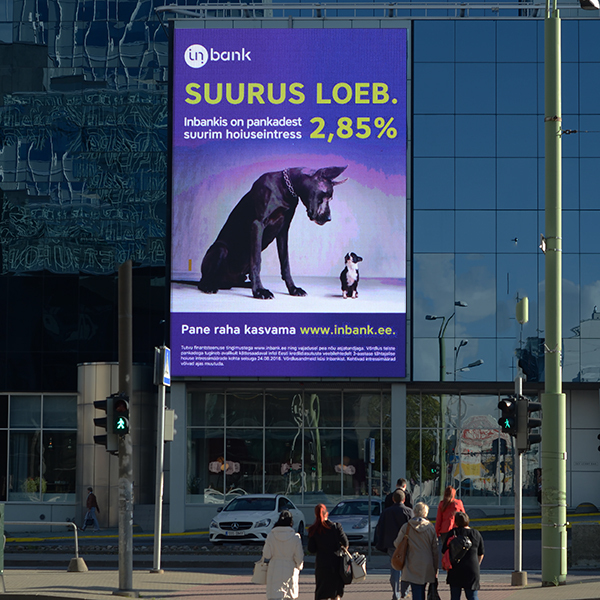 Digiekraanid is proud to present the biggest LED advertising screen in Estonia with almost 100 square metres of surface area. 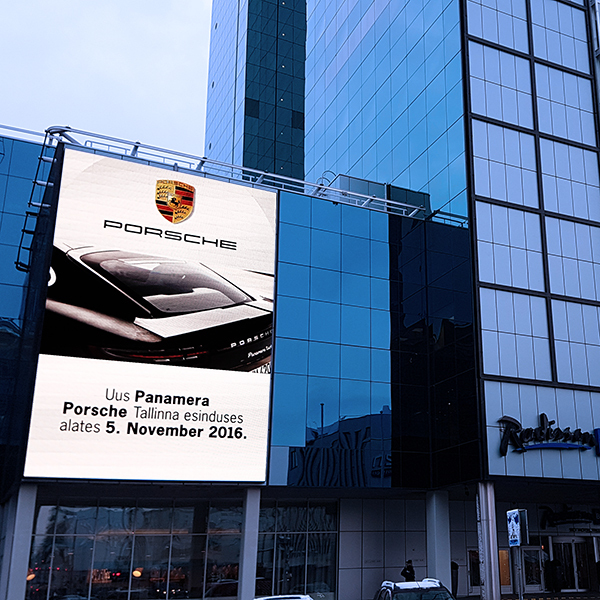 The screen is active from 6:00 am to 11:00 pm, broadcasting your marketing message to thousands of passersby 12, 24 or 48 times an hour. 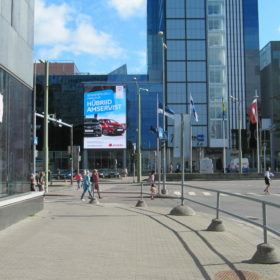 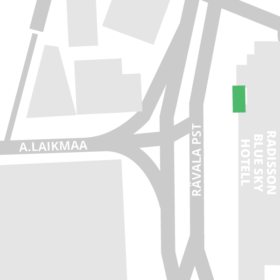 73,000 people per day pass through the Rävala pst – A. Laikmaa intersection in front of Radisson Blue Sky Hotel, and almost half a million, 438,000 people, do so per week. 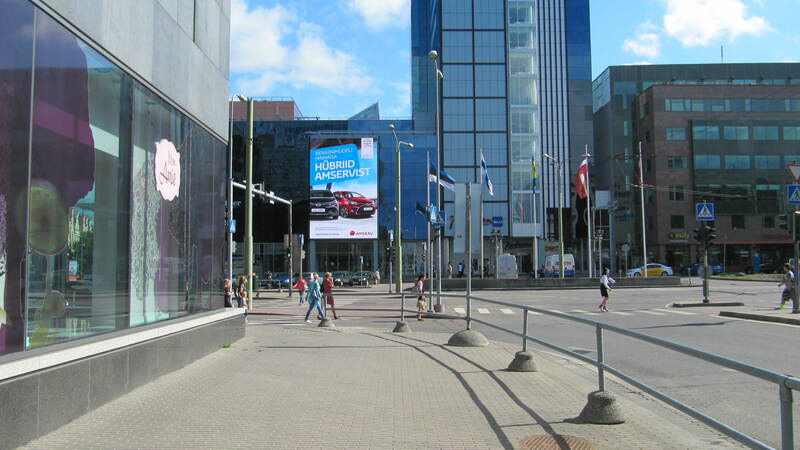 Furthermore, this calculation does not include the numerous pedestrians walking around the Viru Keskus area. Contact your project manager at Digiekraanid immediately to book a marketing campaign on the Radisson Blu Sky LED screen, at the heart of Tallinn.